Here's the latest news from the Regional Parks Foundation! 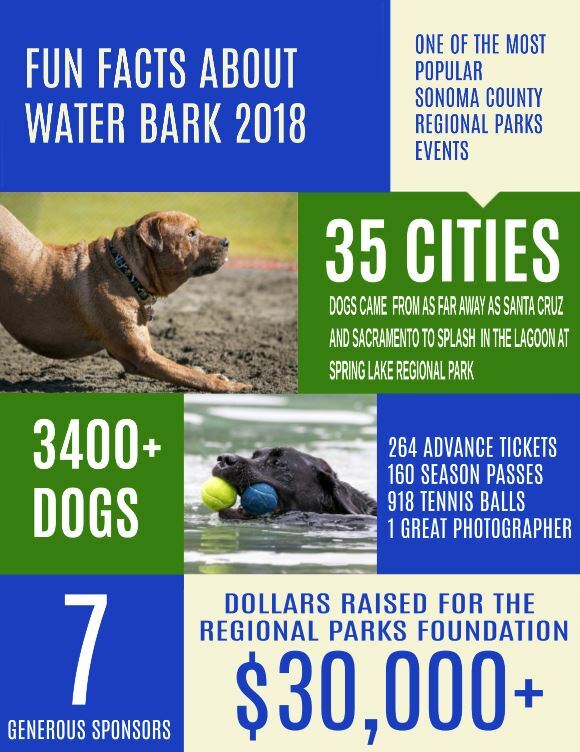 Thanks to Julie Vader Photography for capturing fantastic images of pups at play during the 2018 Water Bark. You can see all the images on her website, and order copies of your favorites. Julie generously donates one-half of the proceeds back to the Regional Parks Foundation. We'd like to have your 3 cents! The Sonoma County Regional Parks Foundation is a strong advocate for our parks. Election Day is just 3 weeks away, and voting by mail has started. We are asking for your vote -- to help Regional Parks take care of the parks we already have, invest in our local natural resources and improve our overall quality of life. Measure M is a modest 1/8 cent sales tax benefiting only county and city parks, which amounts to 3 cents on a $25 purchase and excludes food and medicine. If you're interested in volunteering to help pass this important measure, you can talk to your neighbors, make phone calls, do outreach at events or help with data entry. Click here for a link to volunteer opportunities. 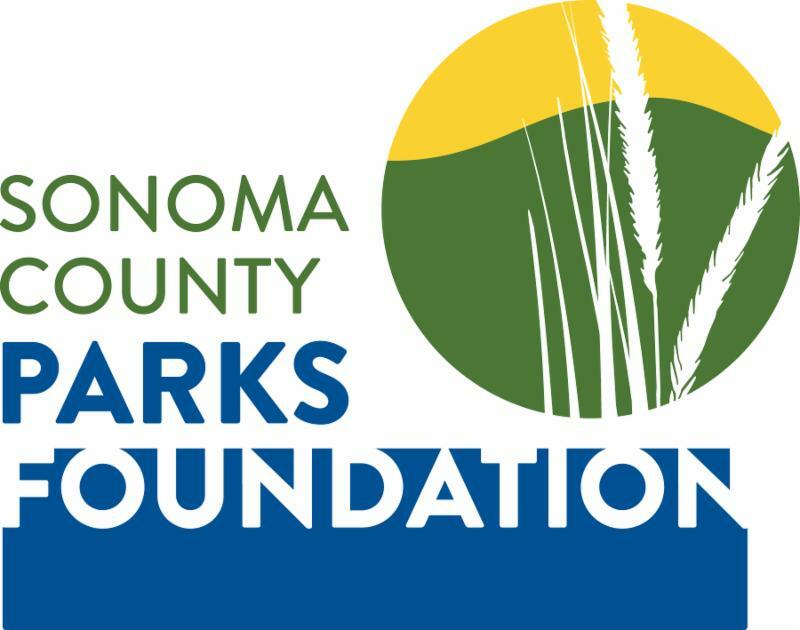 Thank you for your support of the Sonoma County Regional Parks Foundation, a 501(c)3 non-profit.